A Bouquet of flowers…..Perennial Flowers 2010. A totally unique blend. Pinot Noir, Syrah, Pinot Meunier, and Chardonnay to top it off. The nose gives off reminders of the holiday. Orange, nutmeg, pepper and spice. The wine hits your tongue and the complexity of flavors throws the mind into free fall. Bright red fruit, cherry, strawberry and even a note of plum. I know plum sometimes gives that note of stewed fruit…kinda like that cabernet from Paso Robles. 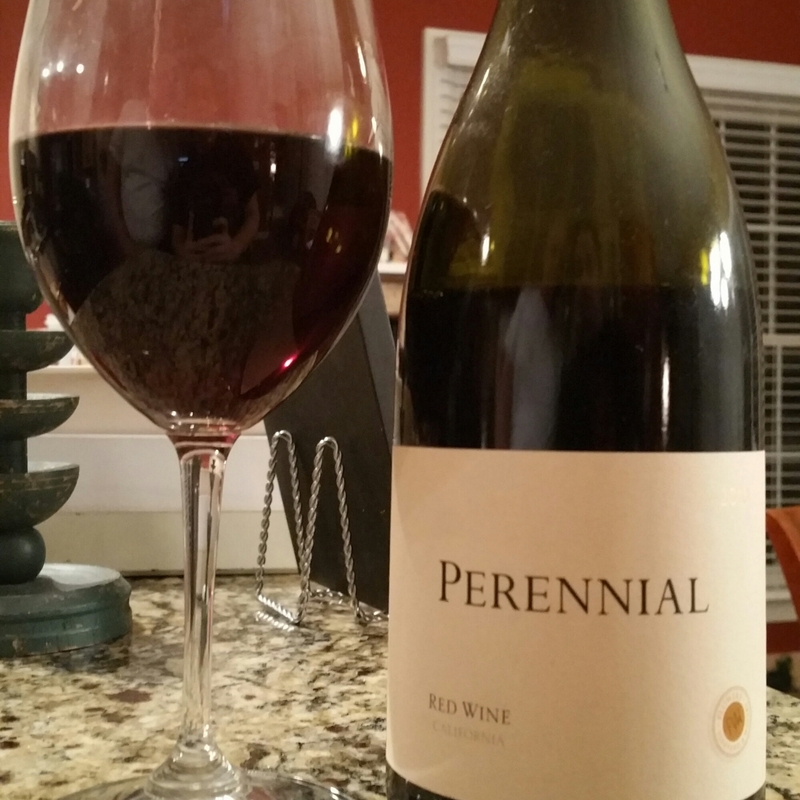 Perennial is best known for pinot blends. I am not positive this blend works. It is a decent wine, but for the price I wanted more. I am not saying it is bad, and I would have it again, just not great.